George Carlin: Too Much Stuff! 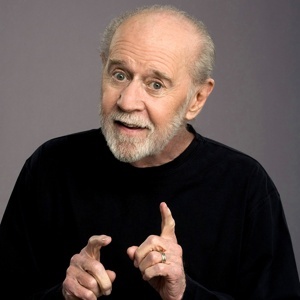 Here is a hilarious video of George Carlin that was featured earlier this year on LifeEdited. He talks about the consequences of having too much stuff! And it’s funny.